Whatever your challenge, we pledge to help you achieve clarity and spark conversations. We aim to fully integrate our solutions, adding value to your current activities.  Bamboo can work with you to develop your strategic approach to any practical problems. We have led teams to reinvent themselves or simply adapt global plans to suit their local environment. Bringing you closer to your KOLs to communicate information or change behaviour. We can work with you as strategic partners or as implementors… or anything in between, with plans that encompass multichannel tactics, with a focus on providing return on your investment and measurable outcomes. Bamboo is a Veeva Multichannel Partner and can work to ensure that all your campaigns and projects look fantastic, are of value to your sales team and customers and can integrate with your overall marketing programme. Bamboo can help you to educate your customers through large stand-alone meetings, ensuring that you are seen as core educational providers, conference activities or smaller workshops. With our newly enhanced digital team we can provide you with linear or fully interactive eLearning to suit any budget. Sales team training for disease awareness and product knowledge is essential but time consuming. Let us help you develop innovative ways to train your teams. Developed by our core team of writers, video team and project managers, we ensure your messages are delivered and educational needs are met, be that through face to face training, online training or even a combination.